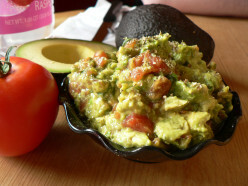 Avocado's support for heart and blood vessels might be surprising to some people who think about avocado as too high in fat for heart health, and many aspects of heart health are improved by avocado. 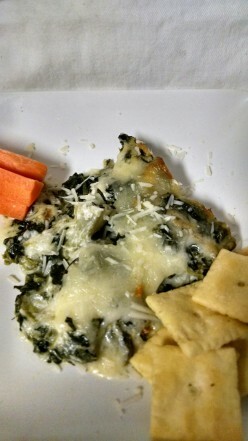 This is a delicious recipe for spinach dip. 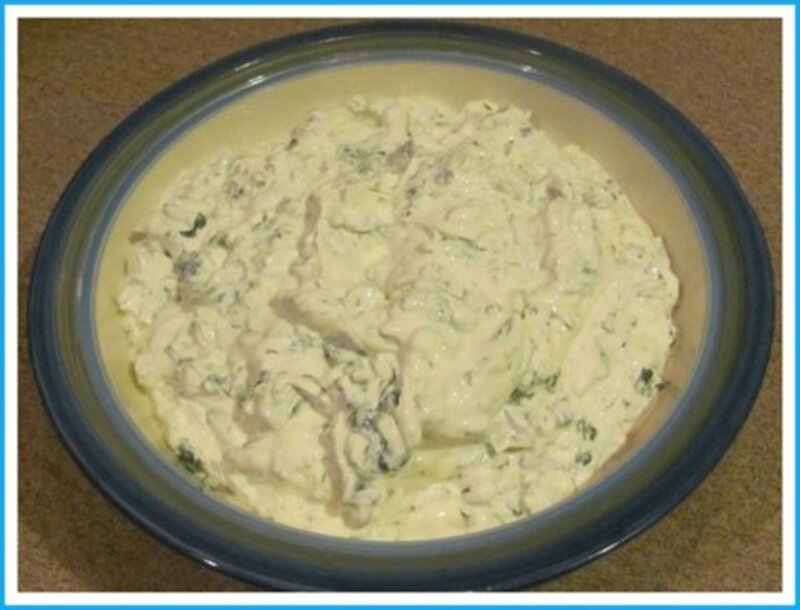 It's a sour cream based dip, versus mayo. 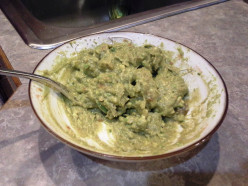 I serve it with vegetables, chips and french bread for dipping. 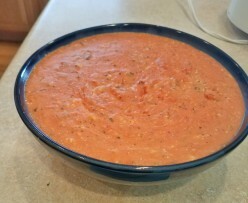 When it comes to seafood dips and crackers, my hubby has the special touch as to creating that special blend of flavors. 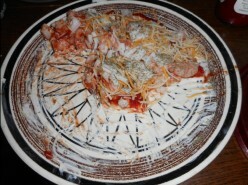 If you like pizza as much as I do (and love dipping! ), this is going to start being a regular in you home! Tomato sauce, cheese . . . How can you go wrong?! 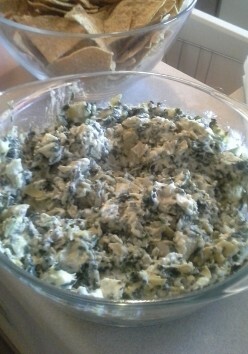 Spinach Artichoke Dip is a delicious and easy to prepare appetizer that is enjoyed by all! Dip Tortilla Chips, Breadsticks or Pita triangles or serve in a loaf of scooped out Hawaiian Bread. 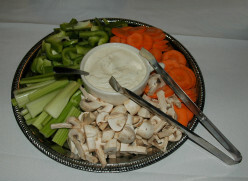 A quick and easy dip for your veggies. This tasty recipe is sure to satisfy. Time to bring it on....a warm spinach and artichoke appetizer that will cause your mouth to do a happy dance when served with baked sweet potato fries. Chocolate Breakfast Spreads, What Are Your Options? 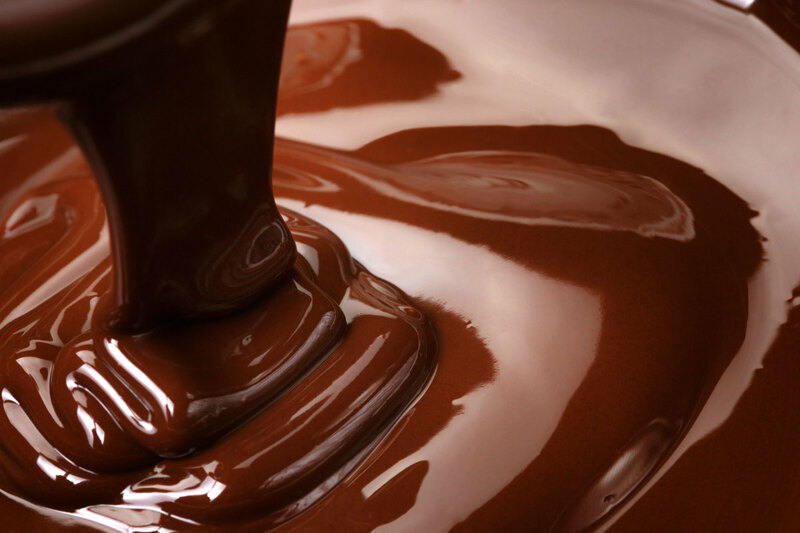 Even though chocolate spread is now found globally it has a proud history in Italy where it is consumed in quantity and where by a quirk of fate it was originally invented.